Back in August there were some great 'Bake and Taste' workshops in Randwick Village Hall with 7-11yr olds. They came away with a sample loaf plus scones and recipes to take home. I bumped into tutor Claire over the weekend and it jogged my memory to report on those workshops here.....here's the news release that went out....all very inspiring - we could do with more of these! 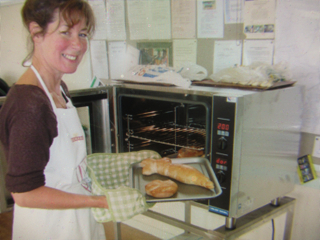 Follow the trail to picturesque Randwick Village Hall along the aptly named Bread Street and you will find master Baker Claire Griffiths passing on traditional baking skills to her young baking classes using the power of the sun to power her ovens. 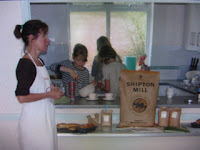 Claire a qualified teacher is handing down skills to young and old alike with specialist baking courses using locally milled Shipton Mill Flours to create loaves from around the world. As well as special sword bread for the boys. Recently refurbished Randwick Village Hall has 24 Solar PV panels fitted to its South facing roof overlooking the Five Valleys of Stroud generating electricity to power the energy efficient Turbo fan bread oven supplied by Target Catering Equipment to bake the real bread. Making real bread has got to be better than watching the “telly” as these young bakers have discovered with the special eye level mobile bread oven supplied by Target Catering Equipment which plugs in anywhere there is a standard plug socket. To finish the day when parents collect their children a special tea with jam and cream scones was prepared by the children and the welcoming smell of baking bread wafting over the village as parents arrive providing a clue to what has been going on at the village hall. 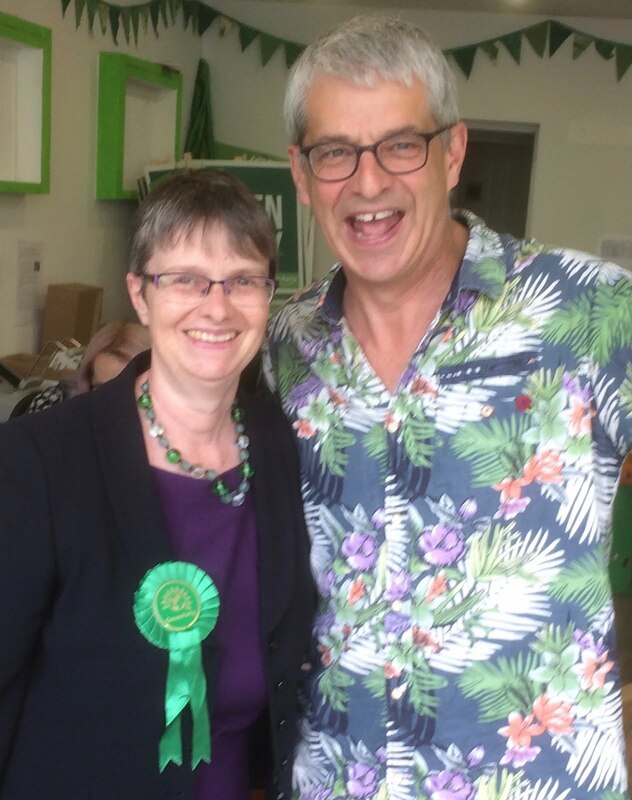 Claire Griffiths is a Ruscombe resident and works as a parent and child educator with the relevant enhanced CRB checks, First Aid certificate, and Child Protection. She is also passionate about bread and baking, making it her mission to introduce and educate as many people as possible, young and old, as to how easy and simple bread making can be, and how important it is to use good healthy ingredients in our every day eating! ~ ~ The difference really is in your hands, when it comes to taste and health!